By Andrii Degeler , April 15th, 2019. 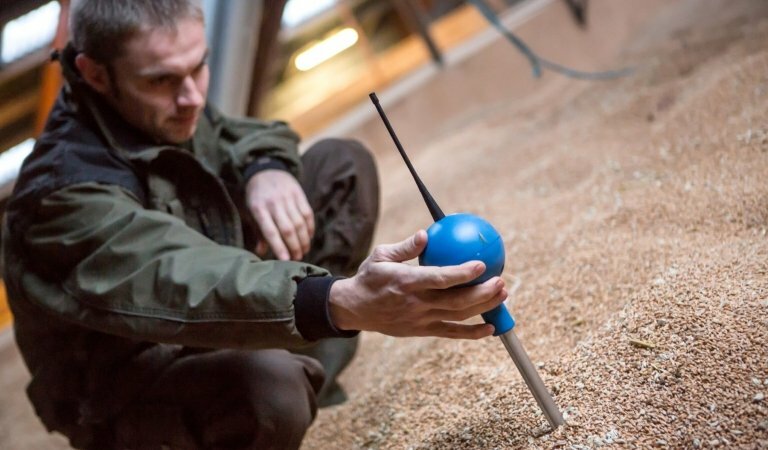 Danish wireless sensor startup Webstech has been acquired by TeleSense, a US-based IoT company that specialises in solutions to improve grain storage. TeleSense plans to integrate Webstech’s products into its offering to offer a suite of sensor tech for grain storage facilities. Webstech CEO Thomas Kylling, who has a background in agriculture, will now join the TeleSense team as managing director for Europe. Peter Votkjaer Jorgensen from Maersk Growth Ventures will join the Board of Directors of the newly created TeleSense Europe ApS subsidiary.